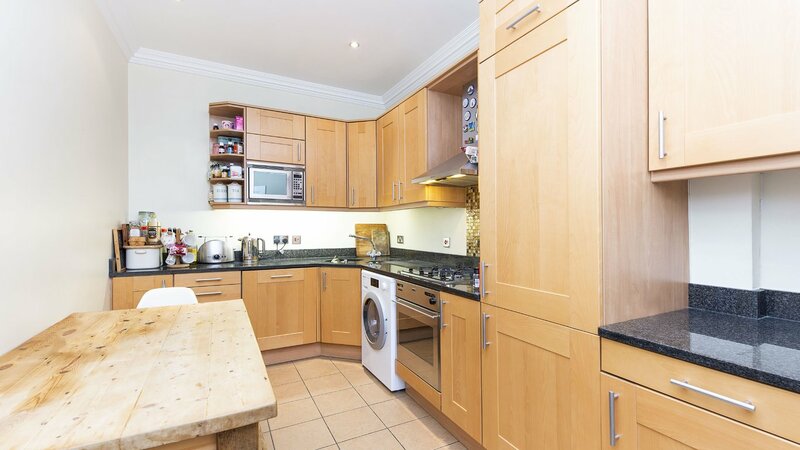 Presented in an EXCELLENT CONDITION throughout a TWO DOUBLE bedroom apartment ideally located just a stone’s from away from WIMBLEDON PARK in a beautiful conversion which benefits from very well-maintained communal GARDENS. 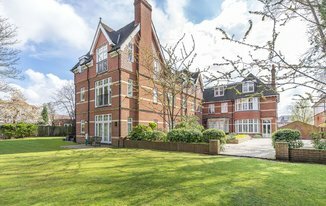 Burwood Lodge is set in a great location just moments away from the greens of Wimbledon Park whilst Wimbledon Village is also nearby and the boutique shops, restaurants, pubs and bars it has to offer. 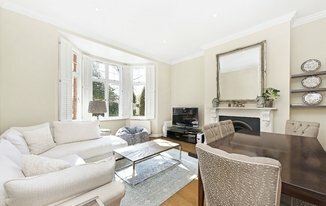 Wimbledon Park station (District Line) is just a stone's throw away offering offering great access to areas around London.